Revisit Plum Island Pt 2. 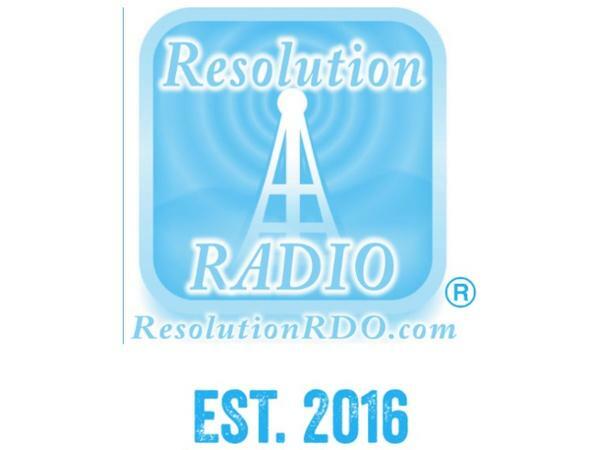 Originally aired 7/29/18, this show precludes our LIVE show next week...NEW information on vaccinations, as the agenda continues. 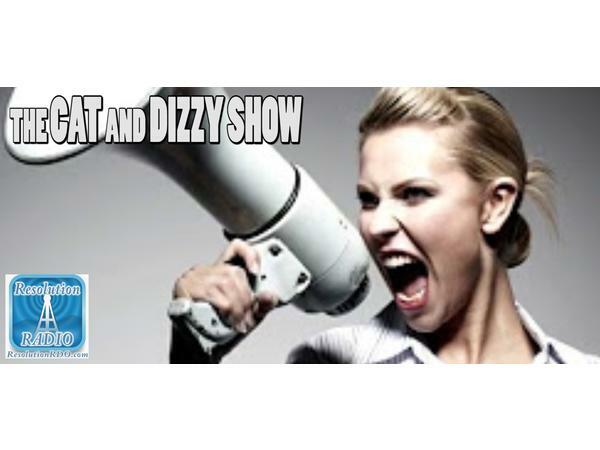 9pm EST...at the Cat and Dizzy Show.